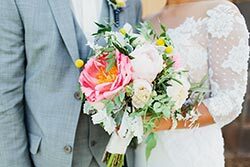 Blush Floral Design is a full service floral design and prop styling company that is all about making spaces beautiful. Your Space. Our style is romantic, whimsical, natural and a bit wild at times, however always with the right level of respect. 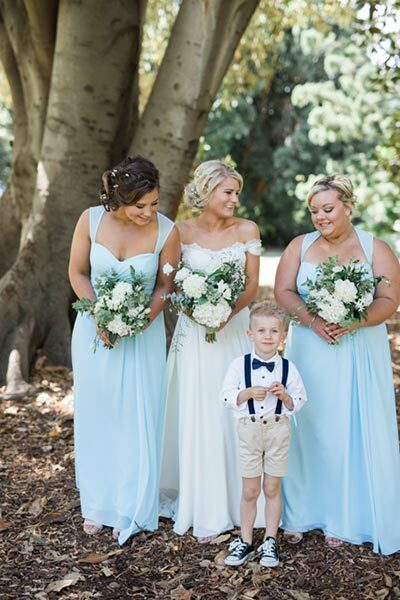 We adore hushed colour palettes, flowering vines, rambling blooms and organic ambience. 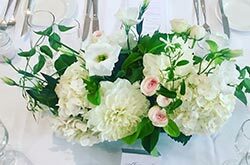 Founder and Creative Stylist, Kelly continues to work with Australia's leading floral designers offering a refreshing presence and flair unrivaled and yet desired by many. 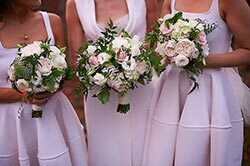 Blush Floral Design offers innovative style experience whilst providing flexible designs that can accommodate the most intricate and scope of any event. We deliver exclusive floral design, prop styling and event grooming for the most detailed of requests, on time, within budget, everytime. Kelly is a qualified florist with over 10 years experience. 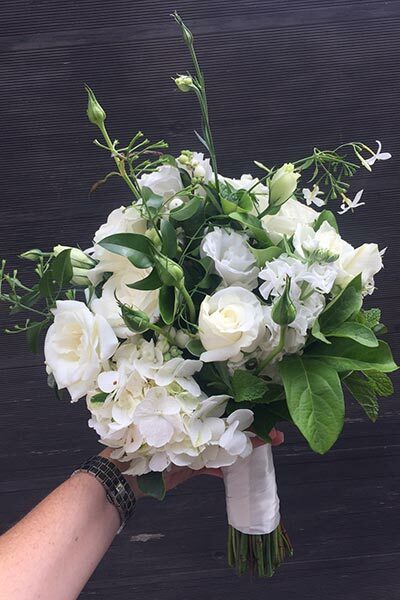 Only using the highest quality flowers available, from the best local and international growers, Kelly will create an effective and stylish package to compliment the style, theme and location of your special occasion. We did it again! Blush Floral Design is a finalist two years running…. Congratulations to our team and all the other finalists. Thank you to all my beautiful brides and grooms for their wonderful feedback. We came home in an amazing place, with a rating of 96.32%! !